If you subscribe to the lfcventuring.org site all postings can be sent to your email the moment they are posted. That’s another way you can get instant updates without having to come to the website. Make sure to keep the check box marked to receive email notifications of new posts. This is a handy way to get news the moment it’s posted. Subscribe by entering your email address on the box on the right side of the page. You can unsubscribe at any time using the same box. In order to post on the forum Registration is required. To register, click on the “Meta” section on the left side panel of the page. Click on the “Register” link. Select a user name and enter your email address. A confirmation email will be sent along with a password. Use this password when you come back to the site and click on the “Log In” link. After logging in, the “dashboard” will appear which is the administrative section of the website. If you click on “Profile” you can change your password. Memberships are granted at subscriber levels to everyone. To Post an message click on Log In link on the Meta sidebar on the left side. If you haven’t registered, click on Register and a password will be emailed to you. You can change this password later. The Dashboard will appear with different tools. Click on Write and a text entry form appears. 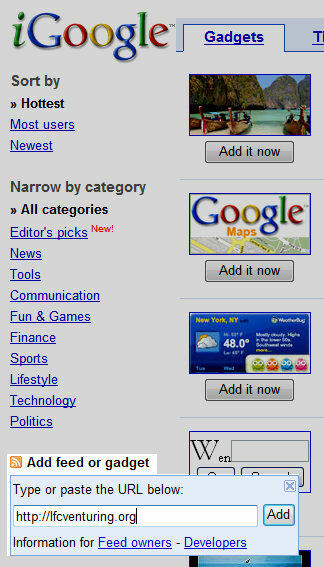 Posting messages by email is a future upgrade that will be available on this site. This convenience would allow postings to be sent by your cell phone if you have email capabilities on your phone. Pictures can be posted as well. Convenient for sending messages and updates from the field. Comments allow feedback by others on your posting. Someone may have something additional to contribute in addition to your information. Some one may comment they participated in the event your announcing and loved it – please go. You can upload pictures to accompany your post. You can browse and upload images from your computer. Medium size is usually best for viewing. For alignment, images seem to appear best if you select the left side for their location on the screen. An example might be an image from your trek or award ceremony. A crew group picture or activity. Images existing on the internet is an option to use but you must follow copyright law’s for images borrowed. If you don’t have permission or don’t know if it’s legal to use it, don’t post. Some images are available in the Media Library that appears in the popup screen. Adminstrators will delete inappropriate content. This forum is subject to the standards for internet publishing as established by the Boy Scouts of America. Postings are moderated. The posting will be reviewed by an administrator before publishing. One of the 3 administrators can approve the posting usually the same day. What is RSS and how can it help? RSS stands for Really Simple Syndication. Sites that support RSS have this symbol . This example shows RSS feeds coming to my Google search page for our council’s Venturing District and Jamboree sites, National BSA and World RSS feeds. You can survey the latest news in one page without traveling to different websites! 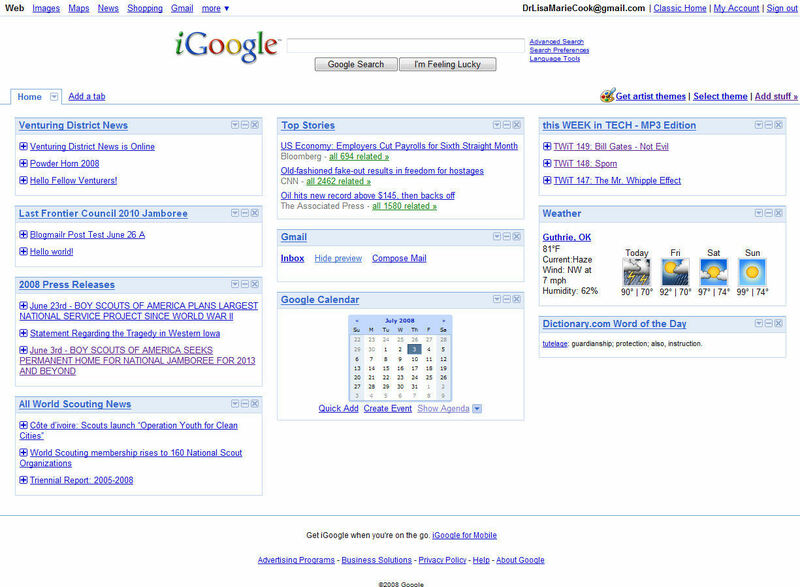 If you click on Add Stuff, you get to this page in iGoogle. Click on “Add feed or Gadget” located in the lower left side of the page. It has the icon on it. A popup will appear as shown on the left. Enter the web address of the website and click Add. 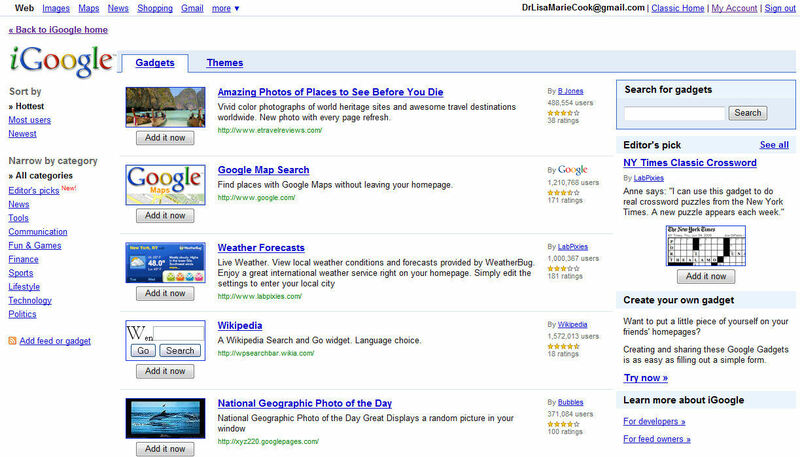 iGoogle will check and confirm if it can get newsfeeds. Sometimes a more specific address may be needed if iGoogle shows an error.